July? Where else would you be if not in Galway! 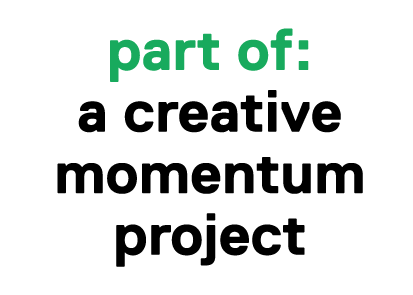 a creative momentum project is currently seeking applications for support to participate in the Galway Film Fleadh, which takes place in the city of Galway during 11-16 July 2017. 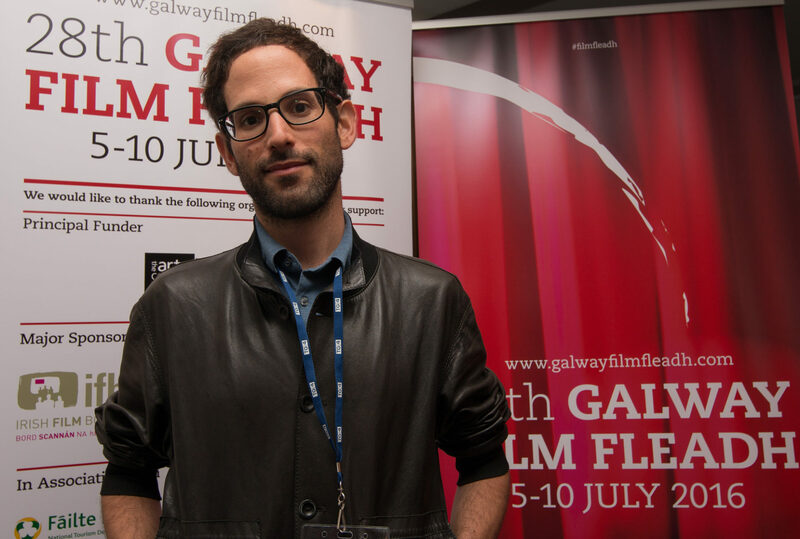 The Galway Film Fleadh was established in the 1980s with the aim of bringing together audiences and filmmakers within an intimate environment, allowing them to share a common experience: the wonder of cinema. 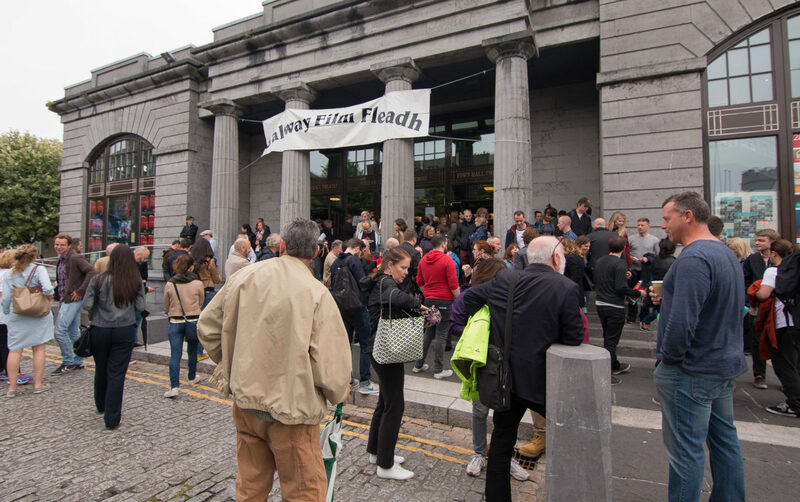 Over time, the Fleadh has developed as a platform for international cinema in Ireland and an advocate for Irish national cinema. 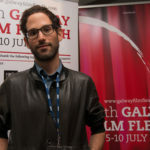 Many established and upcoming talents visit Galway Film Fleadh every year. 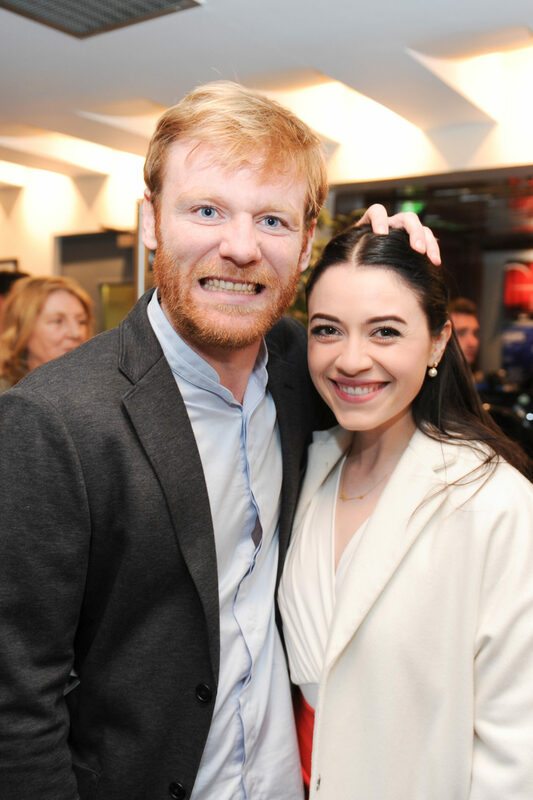 Guests from the past have included Martin Sheen, Anjelica Huston, Sir Richard Attenborough, Jim Sheridan, Neil Jordan, Maureen O’Hara, Saoirse Ronan, Michael Fassbender. 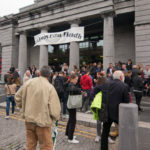 The Galway Film Fair happens during the Fleadh. 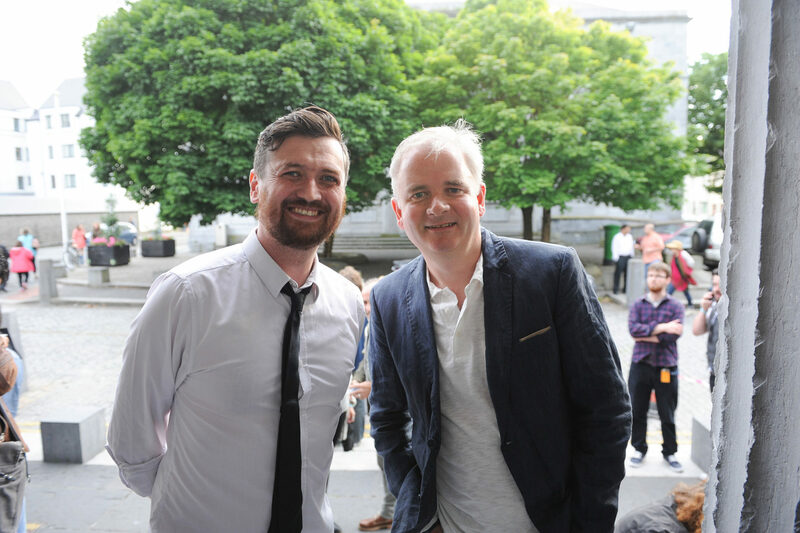 The Fair is an industry event including conferences, screenings, masterclasses, networking events, Ireland’s longest-running pitching competition and Ireland’s only film marketplace. In 2016, for example, Oscar nominee Ruth Negga gave an acting masterclass. 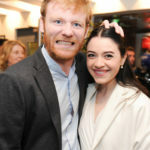 Negga was nominated in the Best Actress category for Loving (dir. Jeff Nichols, 2016). Hollywood screenwriter Kristen Smith gave Screenwriters Masterclass. Smith, with Karen McCullah, has co-written some of the most popular films of recent years: Legally Blonde, 10 Things I Hate About You, She’s The Man, and Ella Enchanted. In 2017, the Fair will take place on 13-16 July. The marketplace in particular is a unique opportunity to meet with the world’s leading financiers in an intimate and informal atmosphere, allowing new talent to be discovered and long term partnerships to be made. We are seeking applications from Northern Finland, Mid-Sweden, North East Iceland and South East of Northern Ireland. 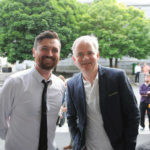 If submitting a film for consideration for screening you must also e-mail the separate Submission Form with the film and screener details to support@mycreativeedge.eu (Submission Form can be downloaded in Downloads section of this page). Deadline for applications is midnight, Sunday 26 March 2017. Please read here for more information on the application conditions.